We supply a great range of out side awnings for your home or shop front. With a huge range of colours and patterns, your choices are endless. 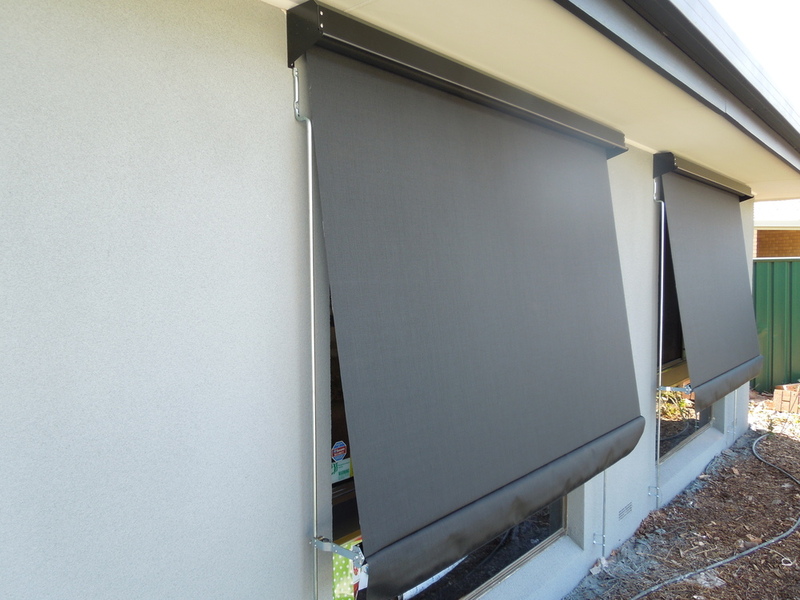 Excellent protection from the harsh sun, and can be a beautiful compliment to your out door alfresco area.